SonicWall has proudly announced its new ‘Recommended’ rating from the 2018 Next-Gen Firewall (NGFW) test by NSS Labs. It now has pride of place in the upper-right quadrant of the Security Value Map (SVM), which means ‘Recommended’. There were 10 participants in the tests, including the SonicWall firewalls, and the assessments covered areas including performance, security effectiveness and the total cost of ownership. NSS Labs CEO, Vikram Phatak, reiterated the company’s commitment to carrying out tests that assist enterprises in making well-informed cybersecurity decisions. He expressed their belief that SonicWall firewalls are a strong choice for an organisation that needs devices to have potent security and excellent product quality for the evolution of their security infrastructure. And he concluded by applauding the focus of SonicWall on consistency and effectiveness. Incidentally, endpoint protection for SonicWall Capture Client is handled by SentinelOne, which was awarded ‘Recommended’ status in its own 2018 NSS Labs testing. 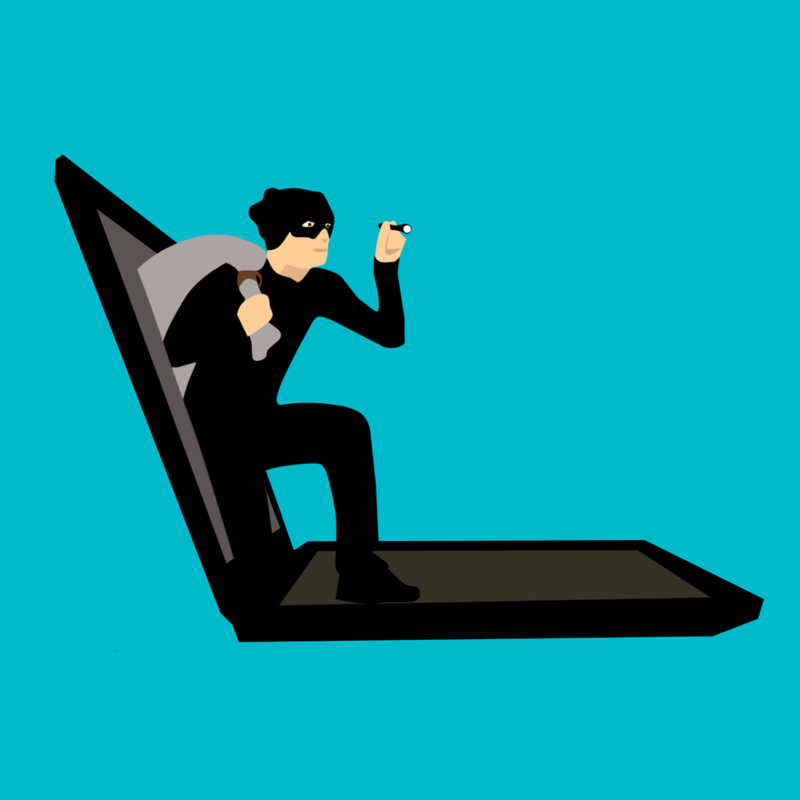 Cybercriminals leverage different attack surfaces on a daily basis in their attempts to exploit organisations, so it is essential that businesses are partnered with reliable cybersecurity leaders. SonicWall and SentinelOne keep all the bases covered, and do so in a cost-effective, enterprise-grade manner. During the testing, the SonicWall firewalls were put through comprehensive challenges via the NSS Exploit Library, meaning it was exposed to more than 1,900 exploits. SonicWall succeeded in withstanding 100% of the techniques for evasion, obfuscation and fragmentation. Documented malware attacks in the first half of 2018 exceeded 5.99 billion, so enterprises rightly feel the danger. Next-gen firewalls are of critical importance, and their reliability is depended on more now than ever before. SonicWall’s real-time breach detection and prevention offers the cutting edge of defence in the ‘cyber arms race’ and is a cost-effective option that won’t disappoint for enterprises of all sizes. There are several factors to take into consideration when comparing vendor options and calculating the total cost of ownership. SonicWall NSa 2650 turns out a TCO of around £3 per protected Mbps. This figure takes into account product purchasing price, installation costs, maintenance, requisite upkeep, management and installation. Contact us today on 01625 466600 to discuss your security requirements.